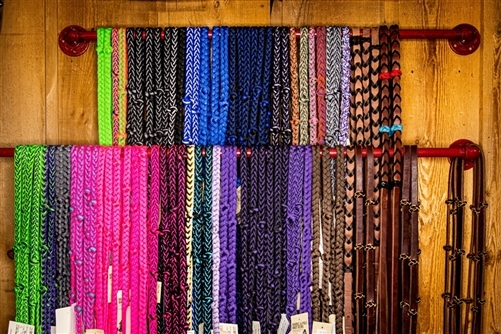 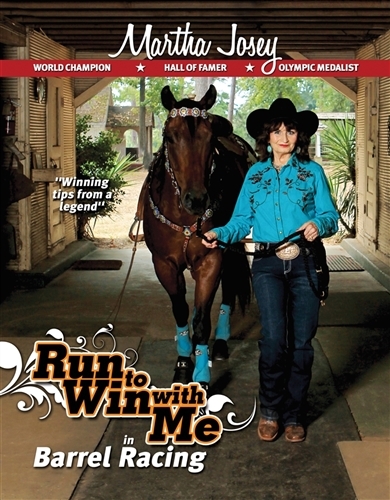 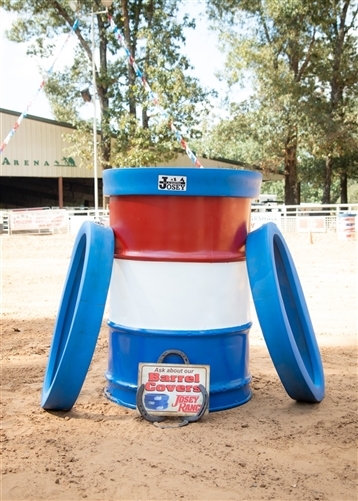 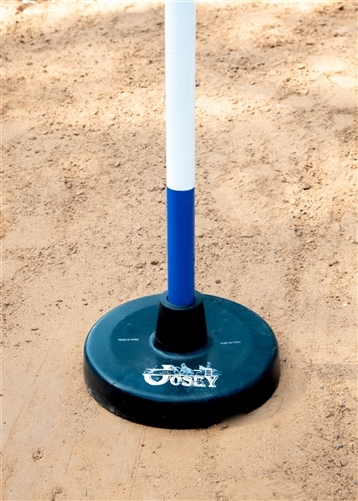 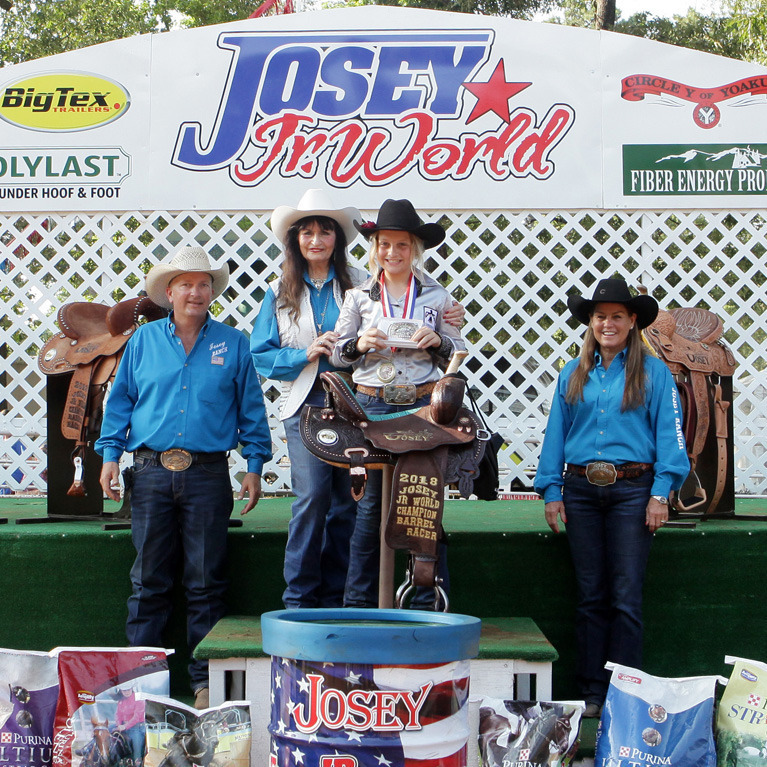 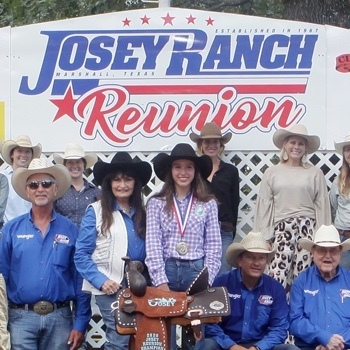 Whether you're a professional or a beginner, the Josey Western Store has all the BEST equipment to help you be a winner! 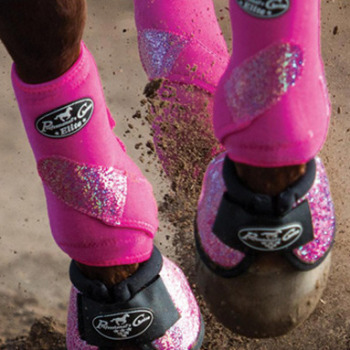 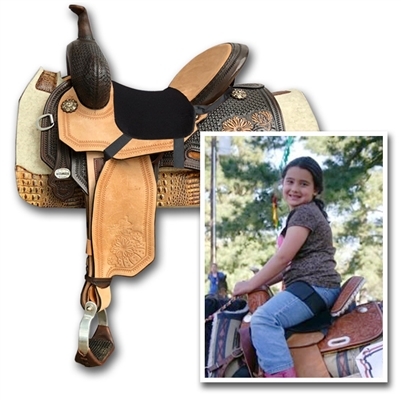 Our professional quality equipment and tack puts precision and confidence in your hands. 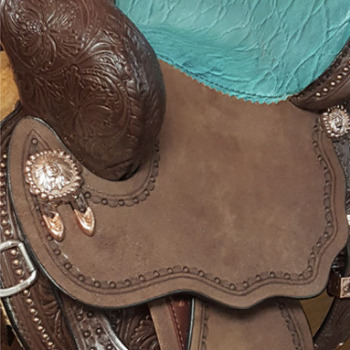 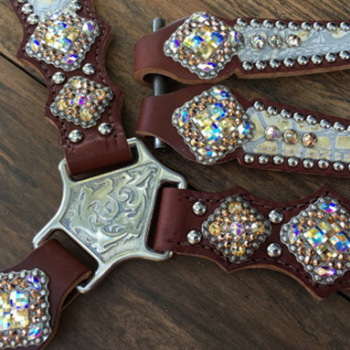 Become the cowboy or cowgirl you can be!